Tsim Sha Tsui (TST) is the heart and soul of Hong Kong situated at the very tip of the Kowloon Peninsula and has everything you want. 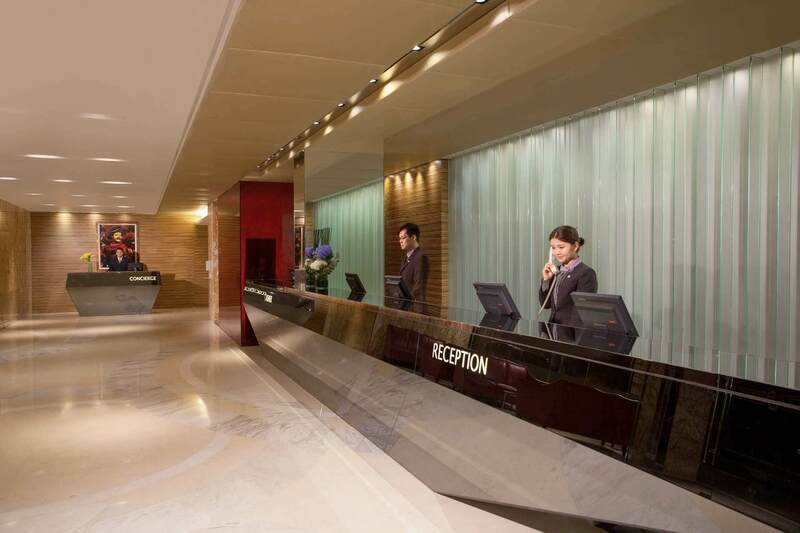 This Hong Kong hotel near MTR offers you non-stop shopping opportunities from Harbour City to TST East. There is a whole colony of shops, markets, bars and restaurants within walking distance. From the massive Ocean Terminal/Harbour City, head up Peking Road; pass the myriad of jewellers, bars and restaurants until you reach Nathan Road. Known as “The Golden Mile”, Nathan Road will dazzle you with its sights, sounds and smells. Buzzing with trendsetters, Knutsford Terrace is Kowloon’s answer to Hong Kong Island’s Lan Kwai Fong. Cultural sites within the area include the Hong Kong Museum of History, Cultural Centre, and the Avenue of Stars, where you can pay homage to local showbiz celebrities.